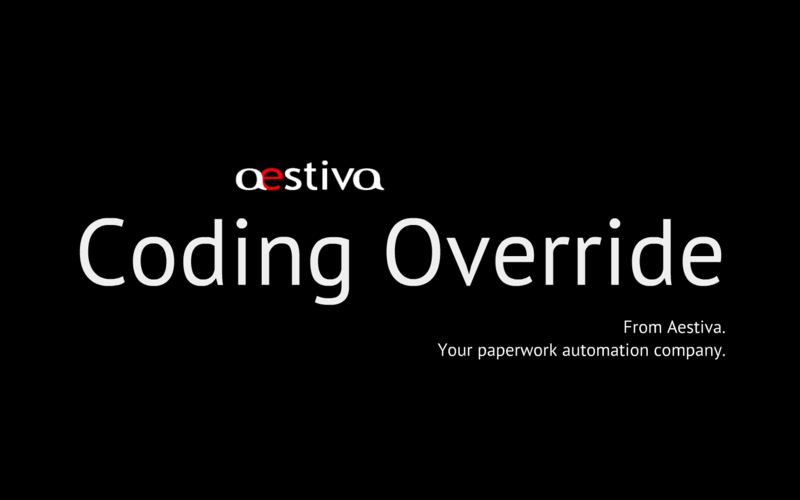 Aestiva Coding Override is a tool for automating the "GL Check And Repair" business process. The user of the tool first selects a Power Office form. They are presented with the GL coding of a Power Office form. They can then make adjustments, additions and deletions, or mark the Power Office form as reviewed and completed. Aestiva Coding Override is commonly used when performing GL code reviews of purchasing, expense, and invoice approval forms. 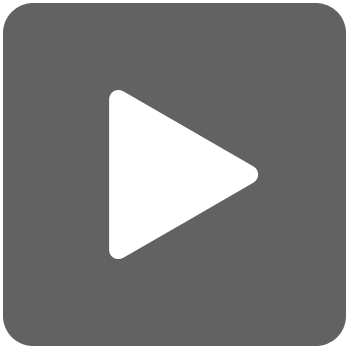 GL coding reviews are often done with this tool since it is often more efficient than making the corrections in accounting. The tool is particularly popular with processes that include the transfer of Aestiva information to external accounting systems. Can Close or Mark Upon Completion. High-speed, even with tens of thousands of items. Update and Override "Modes" are supported. Speak to your Aestiva Account Coordinator.